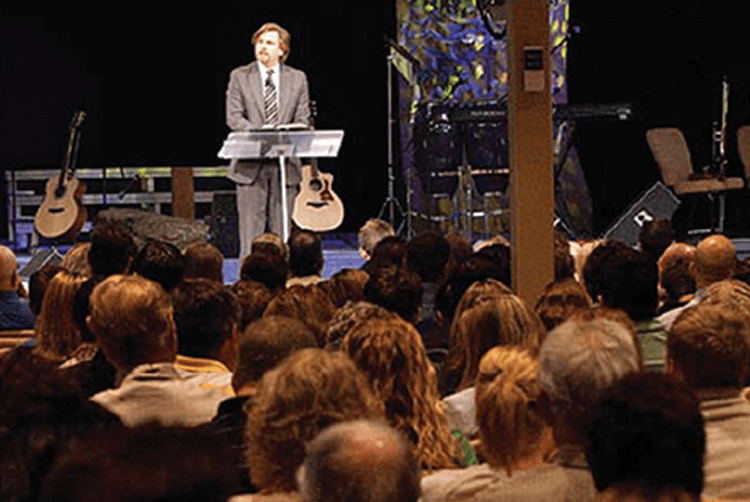 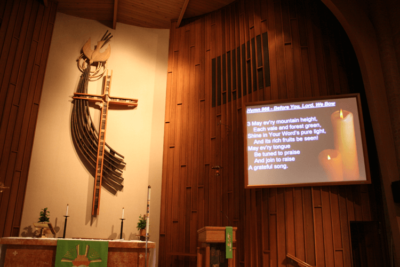 Clear sound and effective visuals are crucial in today’s worship services and religious education. Conference Technologies, Inc.® can help you develop a solution using technology to aid in delivery and reception of the message to your community. 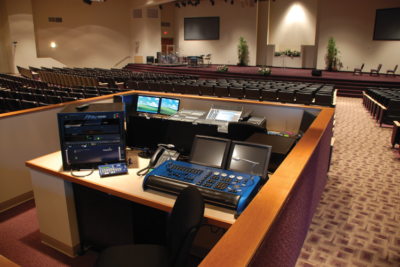 Our team of consultants and engineers is highly experienced with live sound and video, specialized computer software designed for weekly services and events, and the network and data center that provide the backbone for both. 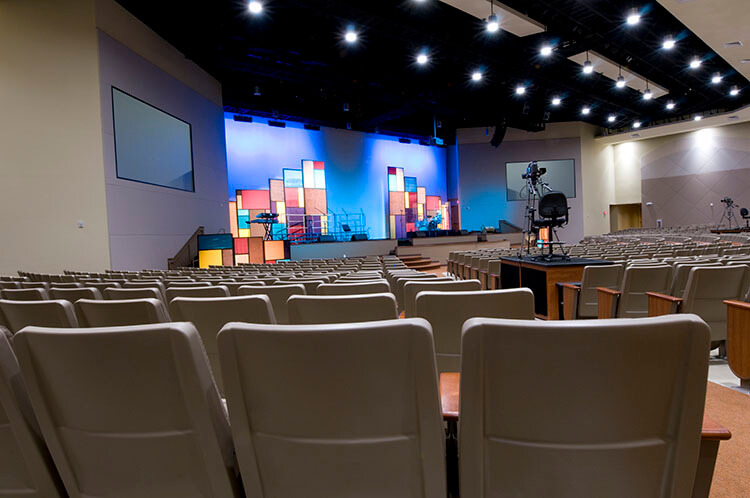 View our current partners list for more information on the brands of audio visual technology and other services we offer.